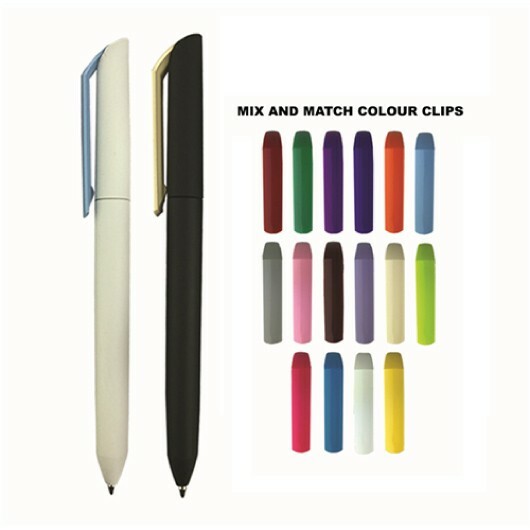 Choose a coloured clip that compliments your brand and make an IMPACT using these promotional pens! 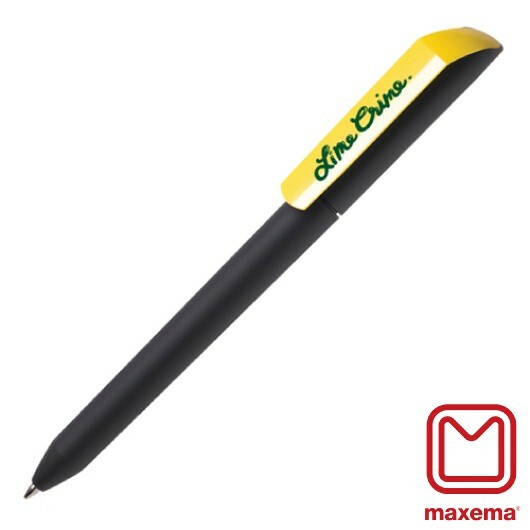 Go with the Flow and enhance your logo using some of these sophisticated plastic pens. 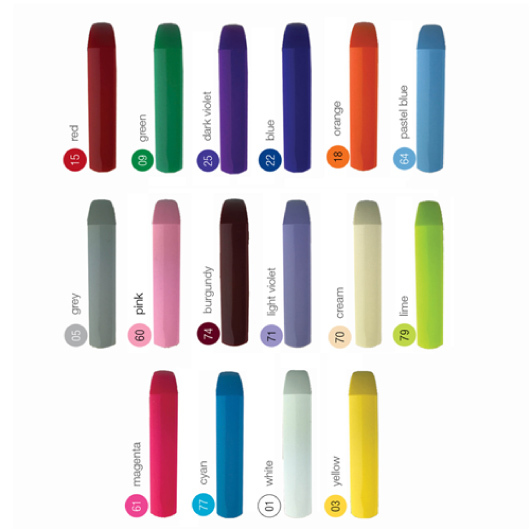 They feature a slender colourful clip that is independent of the cap and can be Mix n Matched to best compliment your style. 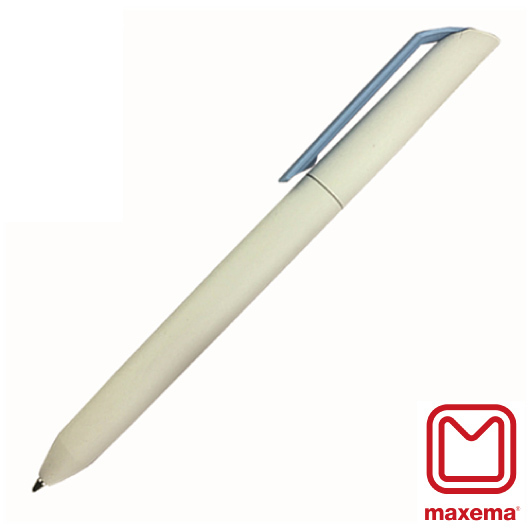 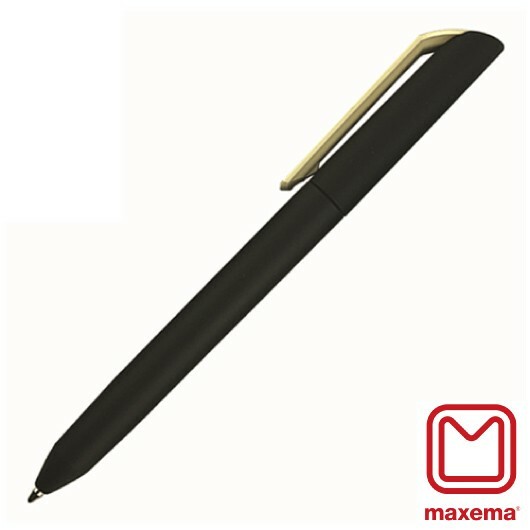 Maxema is a top Italian pen brand so you can be confident in the quality and professionalism these pens will communicate. 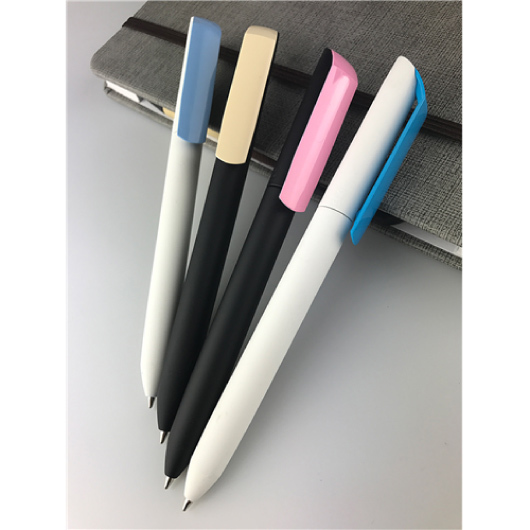 These pens come with a huge ink capacity available in black with up to 2500m writing distance (blue available on a longer production time).